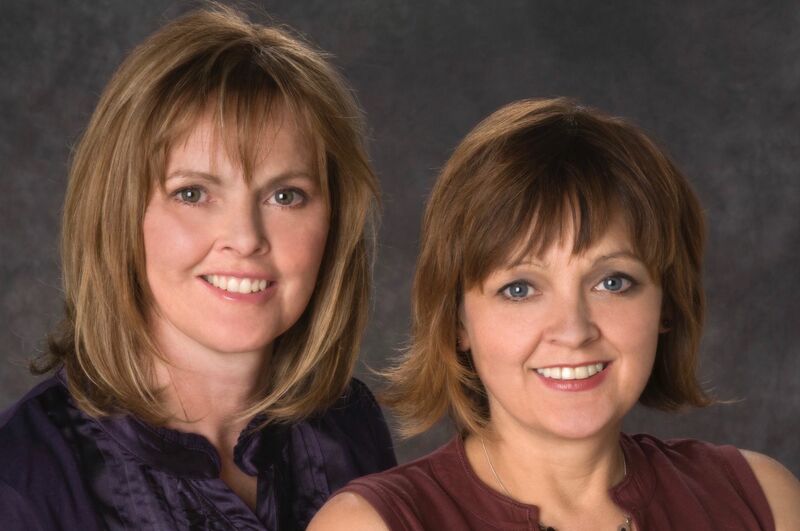 Today I welcome the sister writing team of Pam Burks and Lorraine Campbell. They write contemporary women’s fiction laced with humor, romance, and mystery. Welcome! We love stories with twists and turns that keep the reader guessing. And we especially love humor. Most of all, cozy mysteries are usually character-driven and having entertaining, idiosyncratic characters in fiction is always a big plus! Lorraine, even more than Pam, is a big coward, the sort that puts her sweater over her head when something too scary or hard-core comes on screen. Of course cozy mysteries usually revolve around a murder but without the graphic elements that provoke nightmares and make you triple-check your doors and windows are locked. We want excitement, drama and suspense, yes. But most of all we want fun. We’re not brave enough to write anything that will have us shivering in our bed at night. Please tell us about Meddling with Murder. What ideas or images inspired this novel? It’s a funny mystery about a harassed housewife and mother who gets up to all kinds of crazy antics as she becomes a wanna-be sleuth operating her own North London agency. There are a lot of elements to the story but since Pam is always jaunting off on charity bike rides to Europe, it’s probably natural that bicycles feature largely in this one – stolen bikes, vandalism to Cathy’s girlfriends’ new bike shop. Then there’s the tougher side of being a teenager today, with gangs, drugs and the communication gap between parents and kids. We had this image of an alarmed mother anxious to find out why her teenage son is hiding a gun but terrified he’ll run away or choose to live with his divorced father if she probes. And since we wanted to add some complications to Cathy’s far too happy marriage, and we’d been talking about the Norfolk countryside (where both of us have had several holidays) we made husband Declan intent on moving the family away from the crime-ridden city and Cathy desperate to stay in Crouch End, running her business and close to her best friends. As in all our novels, the female friendship aspect is huge and Cathy faces some difficult choices about whether it’s more supportive to hide things from them or keep hurtful information secret to spare them heartbreak. I’m not sure that we have an ideal reader exactly but if we did, they’d be very much like our friends. Probably over thirty, married or in a relationship, possibly with children (Pam has them, Lorraine doesn’t) so they can identify with the parenthood struggles. I think they would be gossipy, intelligent, concerned, tolerant, not too naïve about the world … who knows – maybe fans of Friends or Desperate Housewives? But whatever their age or social status, the biggest thing is that they like to laugh, they love hanging out with their girlfriends and they’re not afraid to have a good time. Ours is slightly different from most writers in that our working days involve a seven hour time difference – Lorraine starting just as Pam is almost ready to wrap up for the day. Having said that both of us work strange hours sometimes. Lorraine often rises at four a.m., works a few hours, takes a break to do horse stuff, then writes again in the afternoon. Pam works part-time at a local college, so on those days, she usually rushes to her computer as soon as she gets home, takes time off to cook and eat dinner and gets back to work again. (Otherwise she works a full day.) We usually rush to check emails first thing to see what the other has sent and that sets our priority. It might be a new version of the manuscript we’re working on, a blog post to write or questions that need to be answered. We often phone each other and get into hour-long discussions about plot problems, decisions to be made or promotional plans, calls which can be very creative, essential or total time-killers. And then we knuckle down and get to work, emailing each other a barrage of questions about anything that arises. At the end of the day we send off whatever we produce and a few hours later, our writing partner wakes up and carries on the good work. Be fearless. (I know that sounds contradictory given that we’ve admitted to being cowards but that’s why we write as a team.) It takes courage to start a book and stamina to finish. It takes courage to show it to people. It takes courage to face rejection and bad reviews. However today’s novelists are extremely fortunate in that we don’t have to depend on traditional publishers to find readers. So, having said that, the best thing is to write about what interests you, what will make you excited to get to the computer, and accept that for most of us fiction is less about making money and more a creative need and labor of love. Crouch End Confidential, the agency started by housewife and mother, Cathy O’Farrell, with ex-cleaner, Pimple, is failing badly. Hardly surprising when Cathy’s too soft-hearted to charge their only clients – little old ladies seeking lost pets and a school kid searching for his stolen bike. Pretty soon Cathy’s risking her friendships, her marriage and even her life untangling all these messes. But that’s what you get for meddling in murder. 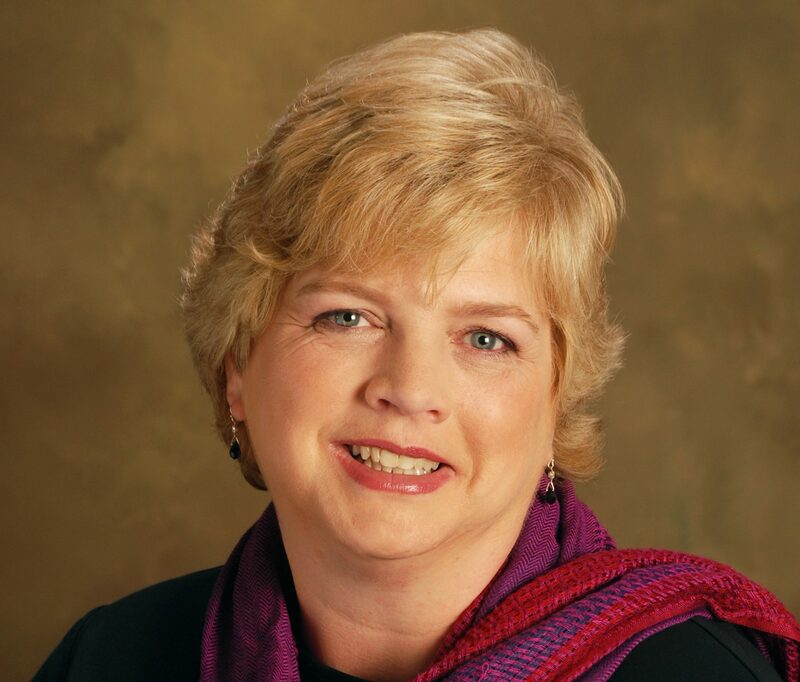 Ellie Campbell is a pseudonym for sister writing team, Pam Burks and Lorraine Campbell. Running wild as tomboys in Scotland, playing imagination games, they couldn’t dream that one day they’d co-author novels despite an ocean between them. From boring clerical jobs in London to a varied life of backpacking and adventure travel, both started almost accidentally as short story writers, Lorraine when working in publishing, Pam as a fun hobby while an at-home mother of three. By the time each had 70 short stories published internationally, Pam was settled in Surrey, England, and Lorraine had finally taken root in Boulder, Colorado. Long telephone chats about life and fiction led to their current collaboration. They have produced five acclaimed novels – How To Survive Your Sisters, When Good Friends Go Bad, Looking For La La, To Catch A Creeper and Million Dollar Question. They write contemporary women’s fiction laced with humor, romance, and mystery. When not hunched over computers, Lorraine, a certified ROTH ‘horse whisperer’, can usually be found messing about with her four rescue horses. Pam spends her time on a fund-raising bike ride, madly cycling over mountains to Paris, Barcelona or Gibraltar on the back of her husband’s bone-shaking tandem. 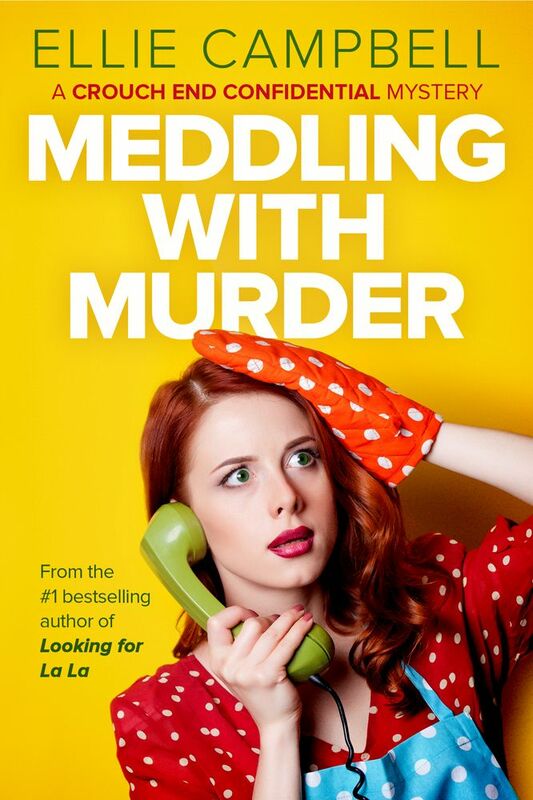 Pingback: Win a Copy of Meddling With Murder – I Read What You Write!